A Haunted Maze Has Twice The Dead Ends. The owner and designer of the maze, Chezleigh Alan Horton, suddenly disappears. 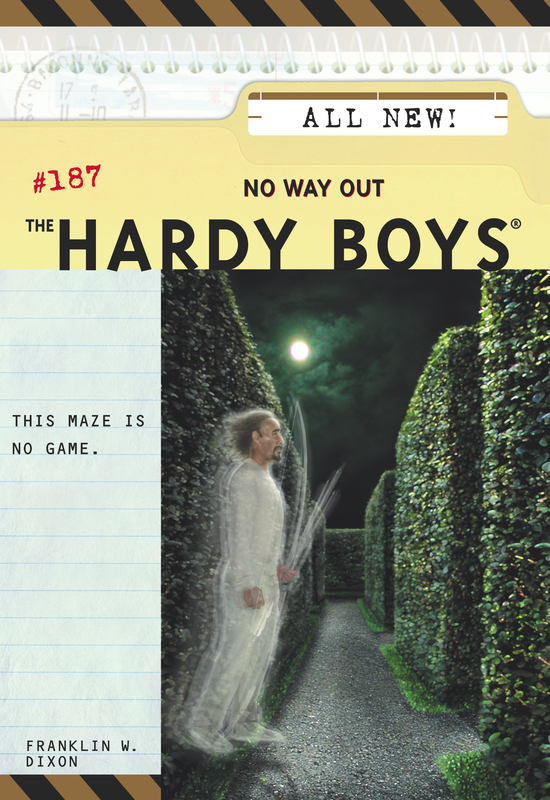 As the boys make their way through a labyrinth of suspects, they face a new twist. Can Frank and Joe unravel a decade-old riddle to save the renowned mazemaster?